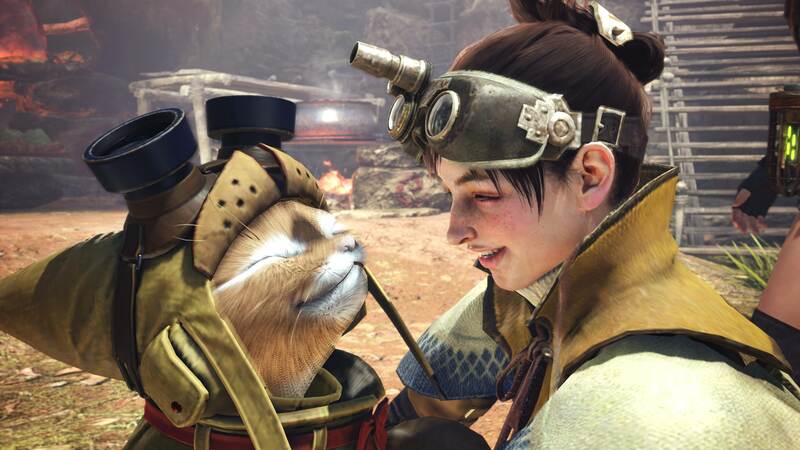 Monster Hunter World PC version is scheduled for launch in August, but some users were given early access. It seems that there are some optimization issues with the game as the top level graphics card NVIDIA GTX 1080 is not able to run the game on 60 FPS. This news comes from the ResetEra’s user FluffyQuack who managed to get the access to the game an he came up with some performance tests which appears to be unfavorable as the Monster Hunter World is unable to run the game at 60 fps with 1440p resolution and high settings. With the high preset enabled, the game shows around 44 to 50 FPS (which is less considering how powerful the graphics card is). While the remaining system specifications included an Intel-i7 4790K and 16 GB of memory. He also noted that the problem lies with an option called ‘Volume Rendering Quality‘, since after disabling this option increases frame rates to 78 FPS, while other settings remaining at high. 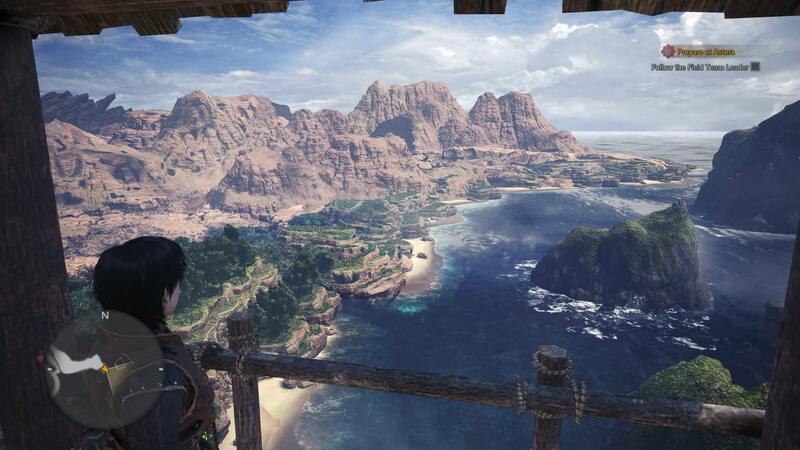 The difference is really big and it appears that the game is just another port of the console version and we might need a GTX 1080 Ti to run the game with high settings and 60 FPS or above. 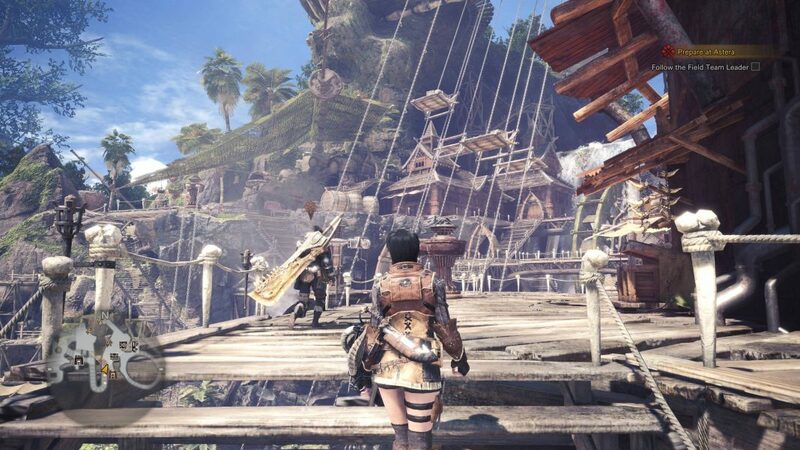 It was confirmed that the game is able to go beyond 60 FPS on the PC platform. 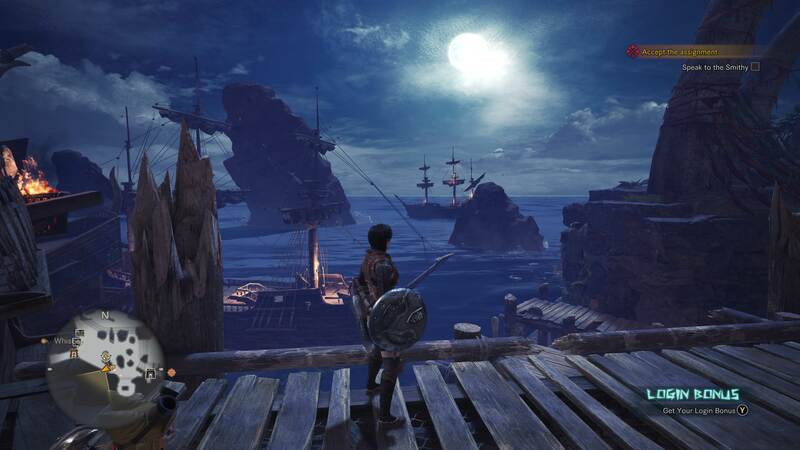 The game is scheduled for release on August 9, 2018 for PC via Steam with DRM protection. Stay tuned for more updates!